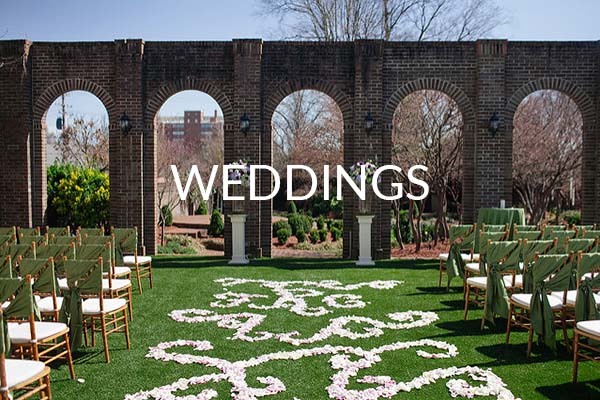 Randi Events is a full service designing firm that specializes in creating the WOW factor! 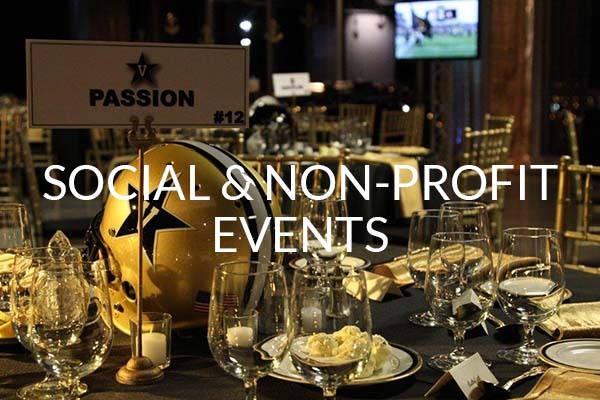 As a full-service design firm, Randi Events specializes in creating the WOW factor! That is why your dedicated design team will be with you every step of the way. Including, coordinating logistics with vendors and providing countless you with design ideas. 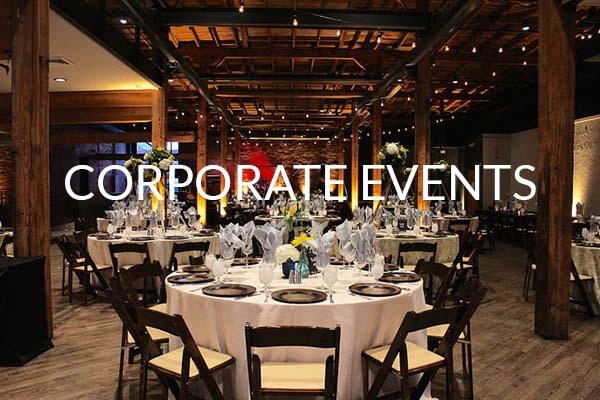 We will create a one-of-a-kind event that is both seamless and stress-free. 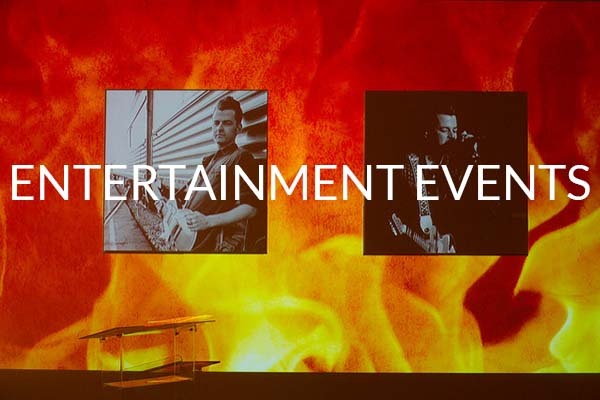 We are equipped to handle any event, corporate or personal.